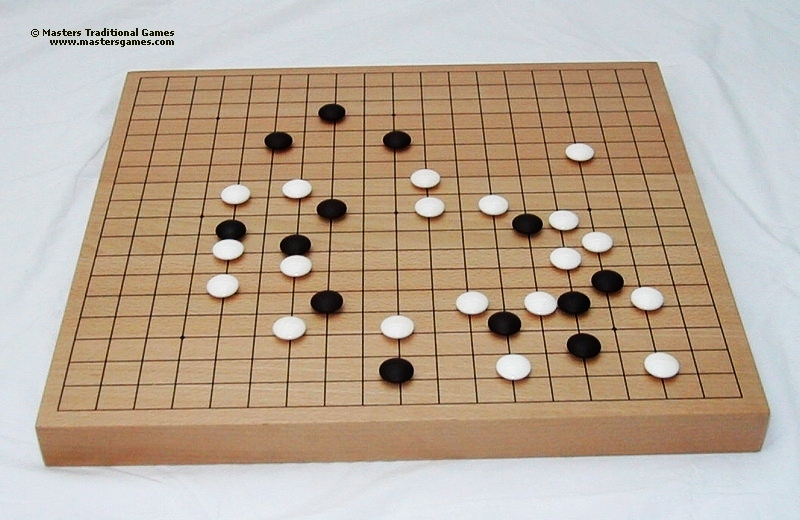 This week, we talk to Cian from the Irish Go Association about the game of Go. This week's hosts: Eoin, Liam, Ian, Cathal, Sean. This week, we talk about UCDs gaming convention, Vaticon taking place on the 1st to the 3rd of April. 05:12 - Quote of the episode "Those are some awfully oxygen dependent children you have there"
Exciting news. If anyone fondly remembers Midway, IT'S BACK! Or at least will be if people pre-purchase their tickets on the groups fundraising campaign. Mud! Rubber Swords! Airsoft guns! Dodgy accents! MORE MUD! This week we discuss the issue of cheating in gaming. Apologies for the delay. Episode should be posted tonight.